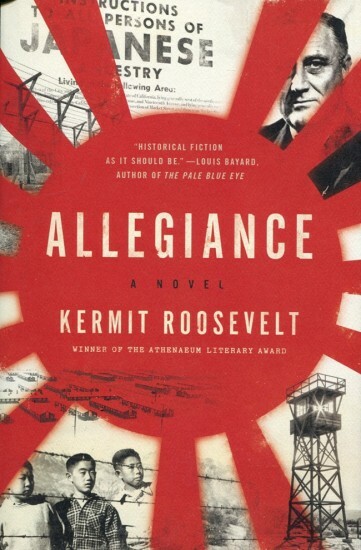 “Allegiance,” a novel that plunges readers into the debate within the U.S. government surrounding the imprisonment of thousands of Japanese Americans during World War II, has been published by Regan Arts. When the news broke about the Japanese attack on Pearl Harbor, Caswell “Cash” Harrison was all set to drop out of law school and join the Army… until he flunked the physical. Instead, he’s given the opportunity to serve as a clerk to U.S. Supreme Court Justice Hugo Black. He and another clerk stumble onto a potentially huge conspiracy aimed at guiding the court’s interests, and the cases dealing with the constitutionality of the prison camps created to detain Japanese Americans seem to play a key part. Then Cash’s colleague dies under mysterious circumstances, and the young, idealistic lawyer is determined to get at the truth. His investigation will take him from the office of J. Edgar Hoover to an internment camp in California, where he directly confronts the consequences of America’s wartime policies. Roosevelt, the great-great-grandson of President Theodore Roosevelt (fifth cousin to President Franklin D. Roosevelt and uncle of Eleanor Roosevelt), is a professor of constitutional law at the University of Pennsylvania Law School. 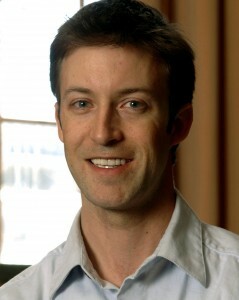 Born in Washington, D.C., he attended Harvard University and Yale Law School. Before joining the Penn faculty, he clerked for D.C. Circuit Judge Stephen F. Williams and Supreme Court Justice David Souter, and practiced law in Chicago. His experiences clerking and practicing law informed “In the Shadow of the Law,” his first novel.